G W Axup & Co Ltd is a family run company formed in 1972 in Yorkshire. It was established by Geoff Axup who saw the need for plastic, lightweight pipes in the agricultural land drainage and building drainage industries. As a result, the company lead the change to the use plastic pipes as alternatives to the traditional materials of clay and concrete. Recently, G W Axup & Co Ltd has expanded into new markets such as civil engineering, sports drainage and environmental products for domestic and commercial waste. In order to serve these markets, a large range of stock is held at each depot and most deliveries are undertaken using our own purpose-built lorries. We are specialists in plastic pipe and pride ourselves on our customer service, pricing, quality of products and technical knowledge in the drainage industry. The company is now run by Geoff’s two sons Robert and David and has depots in Yorkshire, Carlisle and Warwickshire. We deliver plastic pipe across the United Kingdom. 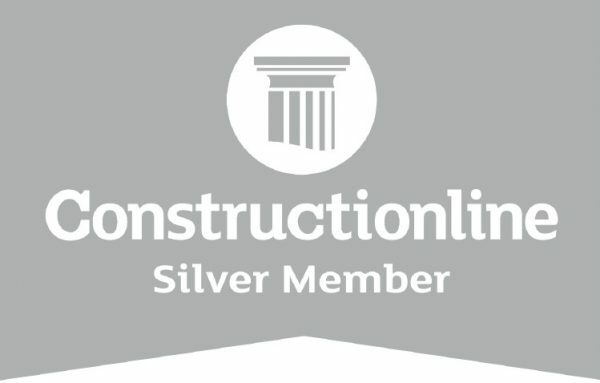 G W Axup & Co Ltd is a Constructionline Silver Accredited supplier.